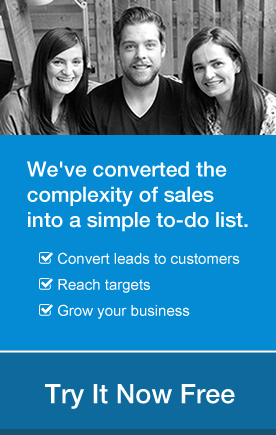 At OnePageCRM, our mission is to help salespeople achieve zero admin. 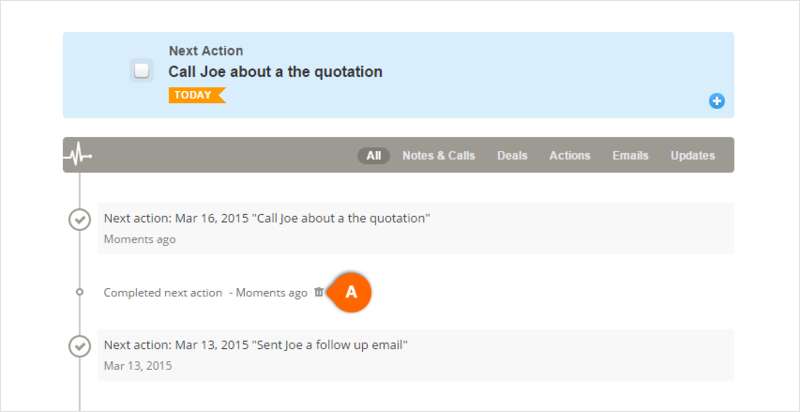 Checkout our recent timeline updates which makes adding call notes & recording stats even easier! 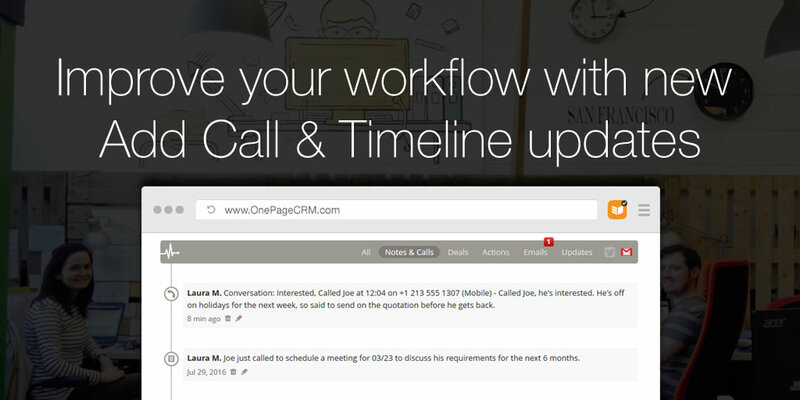 We’re constantly listening to customers and their business issues, and it seems OnePageCRM is being used a lot for processing lists of leads to see if they qualify. Essentially, lead qualification via a quick telephone call. Up to now, users have been taking a quick note to record that they made a call, but this is not that effective for mapping users success rate. 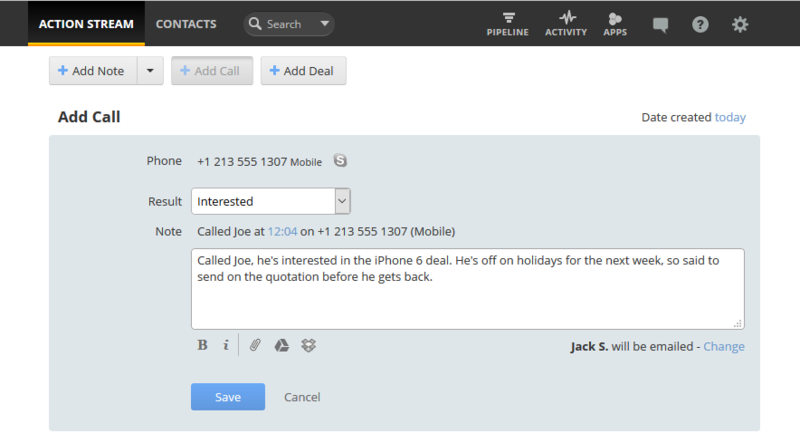 We’ve added the ability to “Add Call”. Similar to the Add Note button, Add Call lets you create a call-specific note for a contact – including the number called, date & time, but more importantly “the result of the call”. The great thing about this is that not only does a log of calls show for each contact, but you get to see stats on your hit rate in your Activity Stream! We’ve all had contacts who have left their job or switched departments making them less relevant to a pending deal. When you have multiple contacts from the same company in your account, you may wish to move a deal from one to another. To use this feature you must make sure that contacts are in the same company. We love customer feedback here in OnePageCRM so please comment below or drop an email to support@onepagecrm.com.